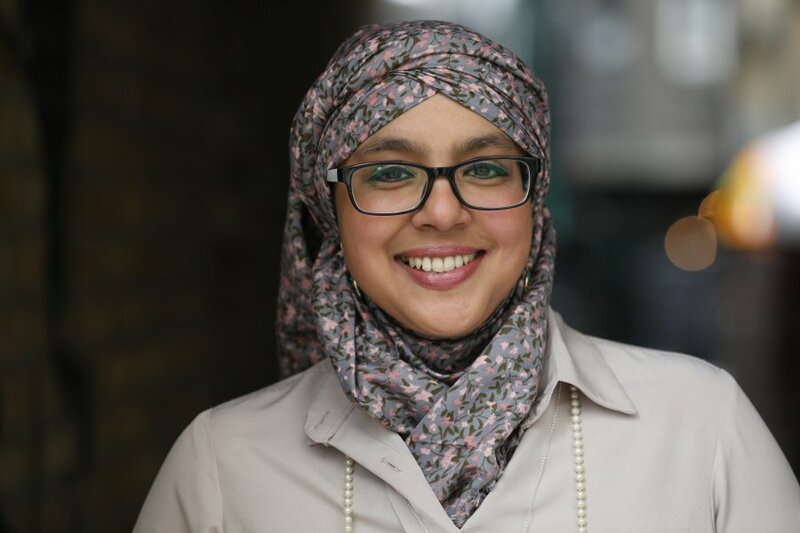 Onjali Q. Raúf is the founder of Making Herstory, an organisation mobilising men, women and children from all walks of life to tackle the abuse and trafficking of women and girls in the UK and beyond. In her spare time she delivers emergency aid convoys for refugee families surviving in Calais and Dunkirk, and supports interfaith projects. She specialised in Women’s Studies at the University of Wales, Aberystwyth and Oxford University respectively. 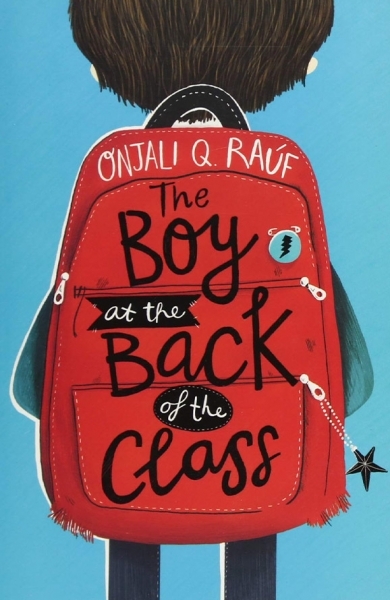 Onjali’s first novel, The Boy at the Back of the Class, is aimed at middle-graders and it portrays the refugee crisis through the eyes of a child in a warm, funny and moving way. 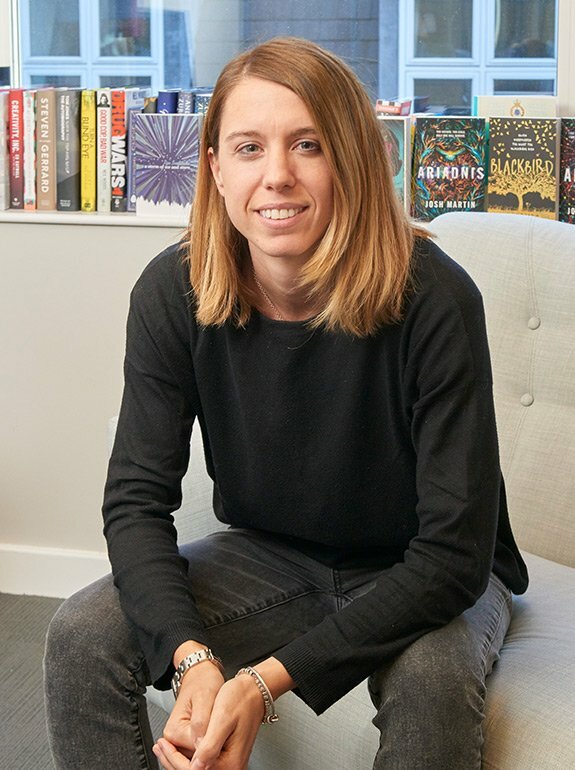 It was released by Orion Children’s Books in the UK in July 2018 and it will also be published by Delacorte in America in Spring 2019, followed by her second middle-grade book, The Star Outside My Window, which will come out in October 2019.
.@BBCNews feature @SharnaJackson's HIGH-RISE MYSTERY!! Thrilled to be included in a celebration of inclusive books w/ @CLPE1 @storyriver @Booktrust @Jillcoleman17 @killerwomenorg @jk_rowling & @malorieblackman - we never thought we'd get this far!! This @RoyalMail parcel has made me cry. @McInnesBruce - I cannot believe you & all your wonderful little ones did this!Gorgeous letters about the #bluepeter @Booktrust & @waterstones awards AND paintings AND pomegranate scented gifts...It's just beyond....Everything. I'm floored. We are so excited to have the support of @Booktrust for our FAB Prize. BookTrust will be offering additional prizes to both prize winners and runners up, as well as supporting the commended and highly commended entries. Have you got your copy yet? Head to your local #library to get your hands on Sofia Khan is Not Obliged by @Ayisha_Malik ready for #Cityread2019 this May. Chilling out on a beach in India - I’ve just read a children’s book full of goodness by @OnjaliRauf - The Boy at the Back of the Class- brilliant - a must for every adult. Can you tell I’m wed to teacher?! I’ve just finished The Boy at the Back of the Class. I write this with tears drying on my cheeks - thank you @OnjaliRauf! Our @youngcityreads fund raiser Pistachio, Rose & Mastic is now available! This year it is a Syrian flavour inspired by @onjalirauf 's book "The boy at the back of the class" !